Henrik Fisker and Bernhard Koehler formed Fisker Automotive in Anaheim California in 2007, with plans to build a high-end plug-in hybrid. Both of these men originally founded Fisker Coach-Build in 2005 that built custom bodied BMW’s and Mercedes targeted to wealthy car enthusiasts, but no Fisker brochures back then. Fisker a former designer that did work for BMW and Aston Martin used his reputation and design experience to build these one-off vehicles, but that was a short lived venture. Then they formed Fisker Automotive in 2007 to build the Fisker Karma the world’s first high-end production plug-in hybrid. The original plan was to be building the Fisker Karma by 2009, but with emission problems, driving range and financing difficulties the introduction was delayed. Finally Fisker built the Fisker Karma models years 2011, 2012 and 2013. See the Fisker brochures below. However production was halted in late 2012 because of financial difficulties. 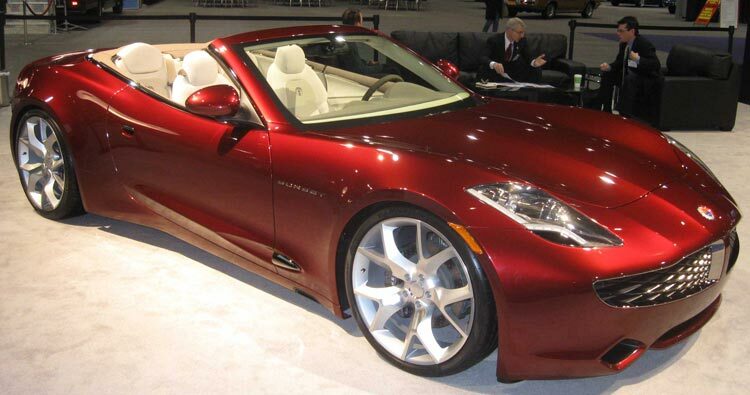 There were plans to build more models named the Fisker Atlantic, Surf and Sunset, but they never came to fruition. 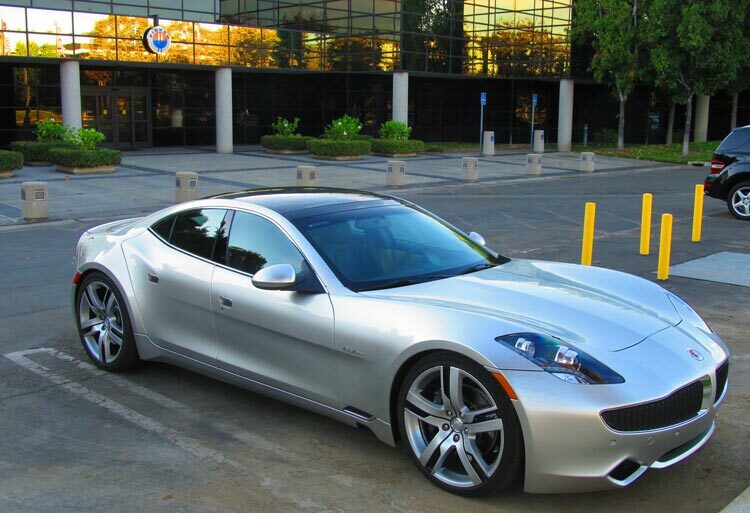 Assets of Fisker Automotive were purchased by the Wanxiang America, Corp in 2014 after Fisker declared bankruptcy in 2013 and the company was renamed as the New Fisker. The company is till alive, but we will have to wit and see what happens next. 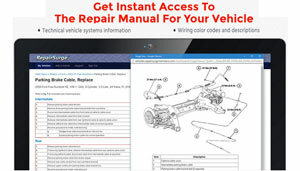 Therefore there are very few Fisker brochures in PDF and sales literature to be found, but we have a few below.